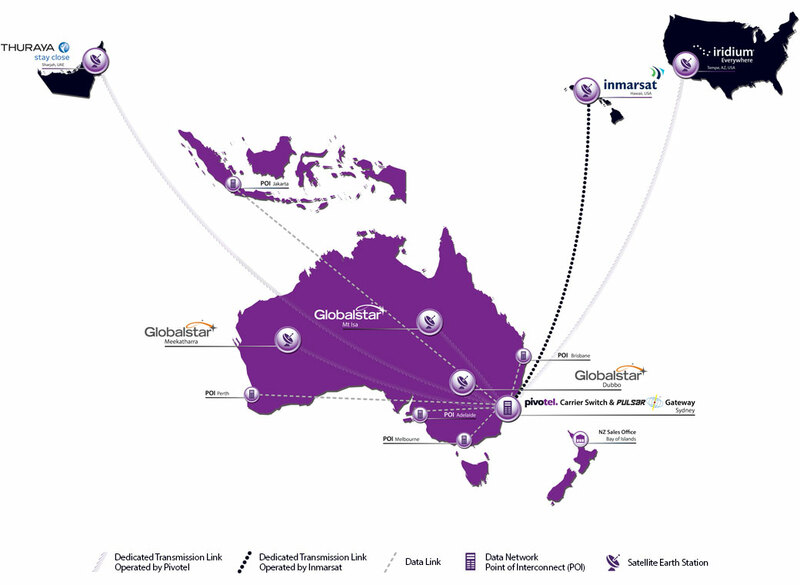 Pivotel’s has a highly experienced team of over 70 people operating in Australia, New Zealand and Indonesia. The multi-discipline Pivotel team includes Network Engineering, Operations, Application Development, Customer Care and Sales & Account Management, and is dedicated to ensuring Pivotel customers receive the very best products, service and customer experience. Pivotel is a different kind of mobile satellite company. We think mobile satellite should be simple and cost effective so we put together a number of features to provide you with the Pivotel Advantage. We call it mobile everywhere®.